A daily dose of TLC — plant-derived ingredients like Shea Butter and Cocoa Butter, and NeoNourish® Seed Oil Blend. It’s do-no-harm plus do-more-good all in one bottle. Non-allergenic, pediatrician & dermatologist tested. Formulated without parabens, sulfates, phthalates, mineral oil, petrolatum, dyes, or fragrances. Hypoallergénique et testé par des dermatologues et par des pédiatres. Formulé sans parabènes, sulfates, phtalates, huile minérale, pétrolatum, colorants, parfum. 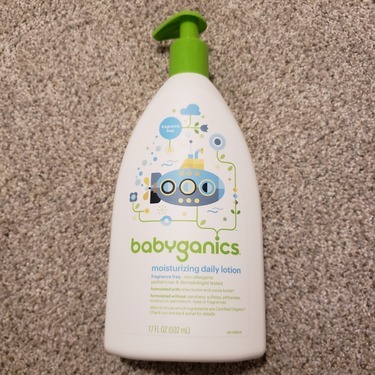 This is a real and nice moisturizing daily lotion for babies. I like they are organic and fragrance free and is good for any kinds of skin. 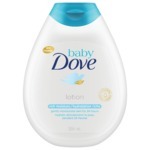 It is a good choice for choosing this lotion as they are very moisturizing, not oily or greasy at all. Would recommend this for all babies. 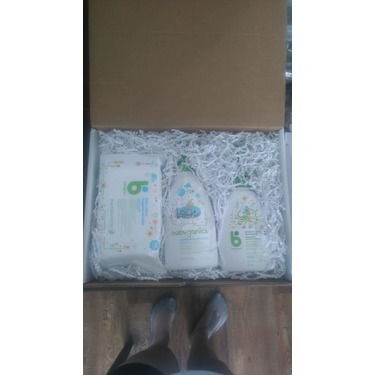 Mon premier bébé est en route donc je n'ai toujours pas pu tester sur lui mais j'ai adorer l'effet hydratant sur ma peau! J'ai hâte d'essayer sur mon bébé. Sans odeur, sa peau vas adorer! I was really impressed with this moisturizer. Fragrance free and quick absorbing no oily residue. 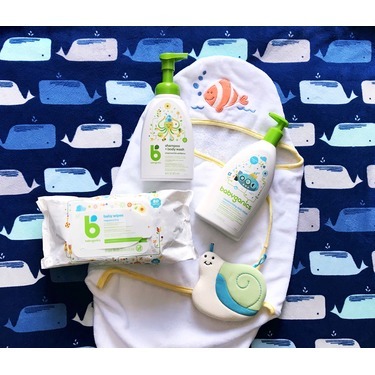 Great for dry winters or after bath time after a day of fun. I loved how gentle this product was. Not only did it do the job but it also smelled amazing. I liked how there wasn't harsh chemicals. This product didn't irritate my and she has sensitive skin. It smells lovely, like chamomile. And it leaves her skin soft. I love using organic products on my kids because I want to offer them the best. I want them to be healthy. Two thumbs up! One of the things I like about this moisturizer is how quickly it absorbs. I have a newborn that doesn’t like to get cold so being able to put lotion on him quickly is a big plus for me. It leaves his skin soft and not sticky. I find that I do need to reapply often on him so I am assuming that it’s a light moisturizer that’s better for warmer months. 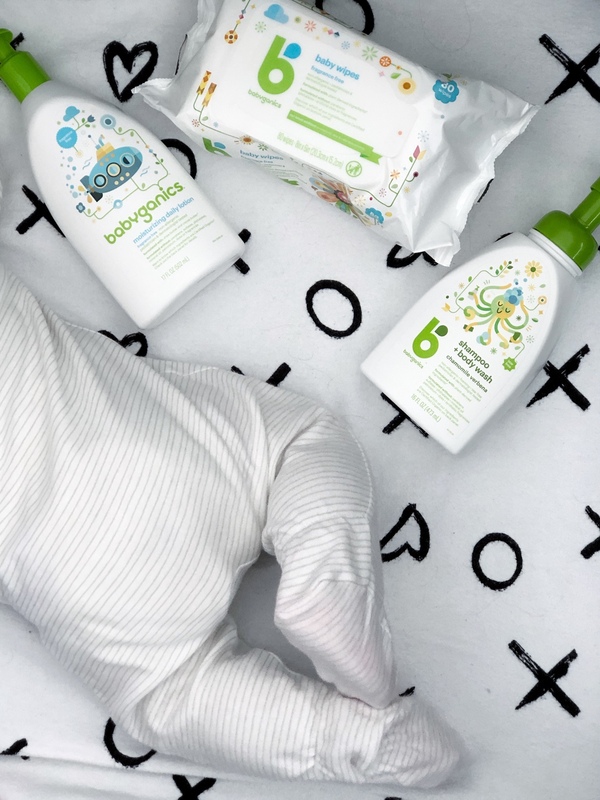 What I like the most is that it’s free of parabens, sulfates, phthalates, mineral oil, petrolatum, dyes, or fragrances which is great for my sons sensitive skin. 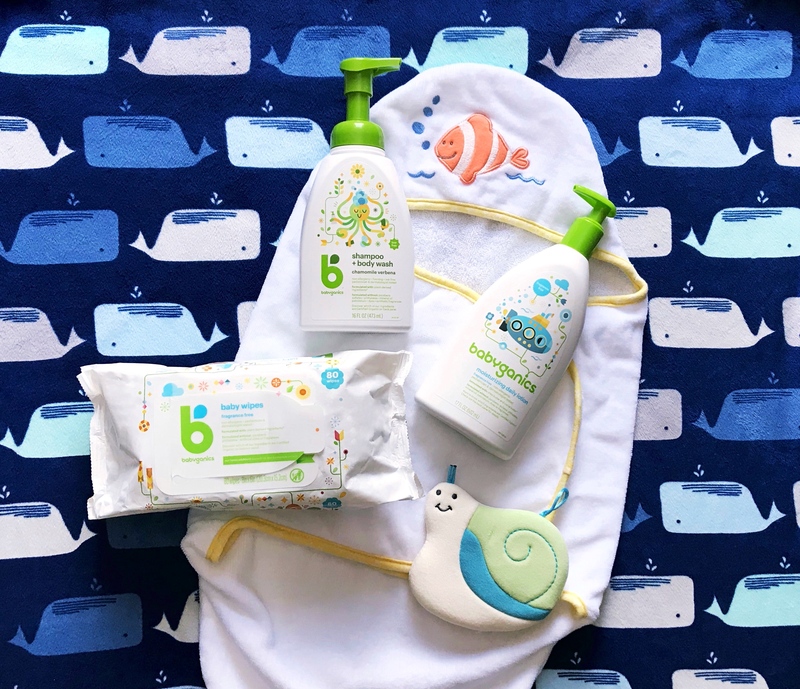 Fragrance free is perfect for a newborn but I would love to be able to purchase scented lotions in the future especially a bedtime lotion. It seems a bit pricey but the bottle is generous so I would purchase again. 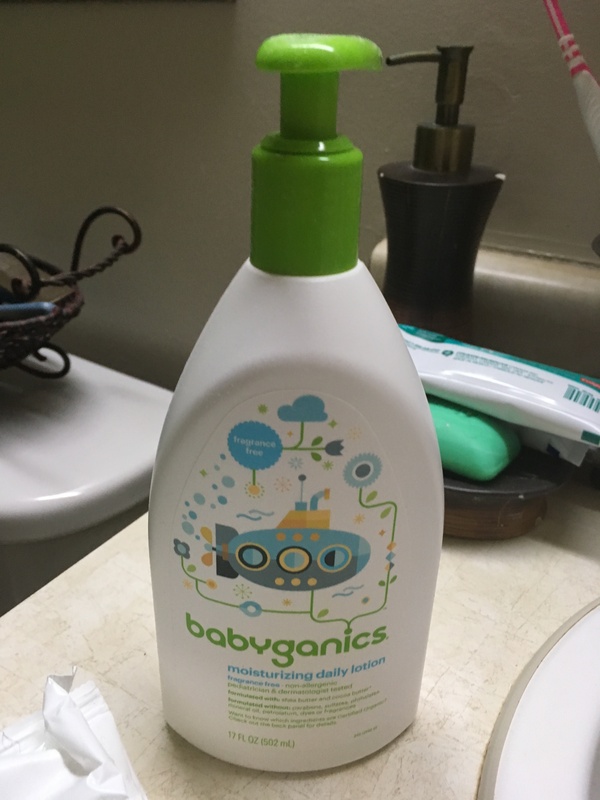 love this lotion for the kids! 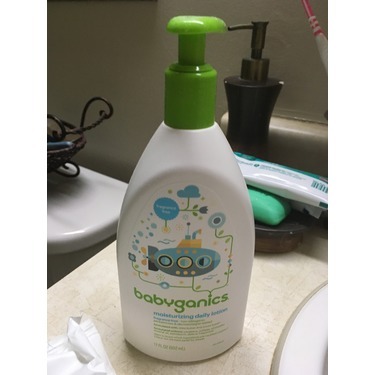 They both have extremely sensitive skin and this is a great lotion that has clean, safe ingredients and actually works at holding in moisture! 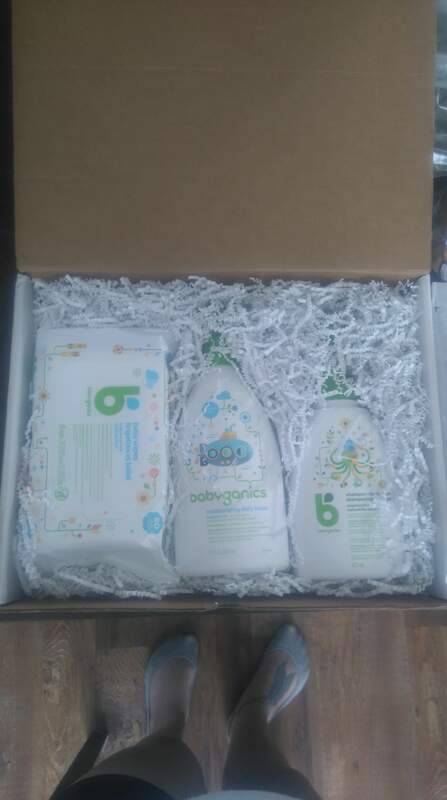 Also love the Babyganics brand, as it is a brand I trust. And for the cost, you really can't find a better deal, in my opinion! With this moisturizer, a little goes a long way and soaks nicely into skin. 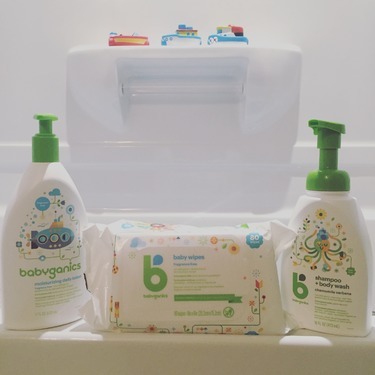 I can apply frequently knowing it's safe from chemicals and all natural for my daughter. 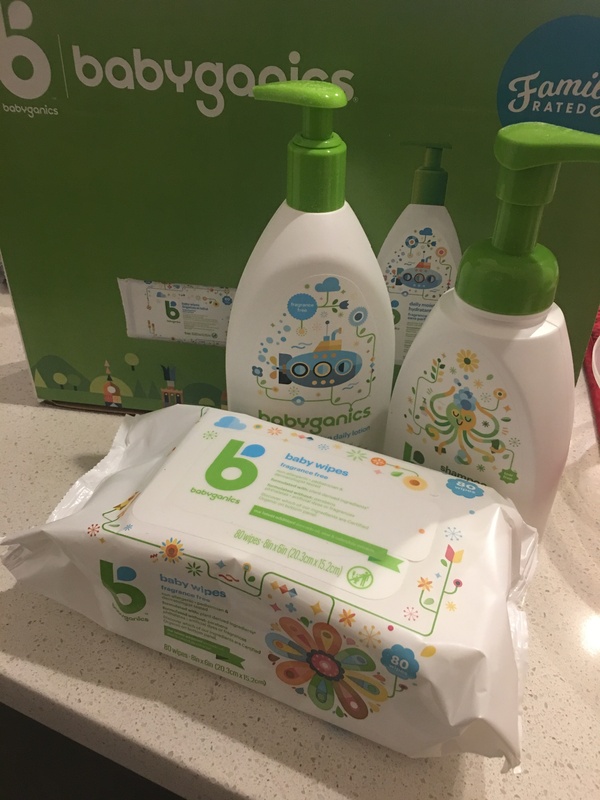 So far I'm quite happy with this all natural brand with the few products I have tried and had the chance to review. 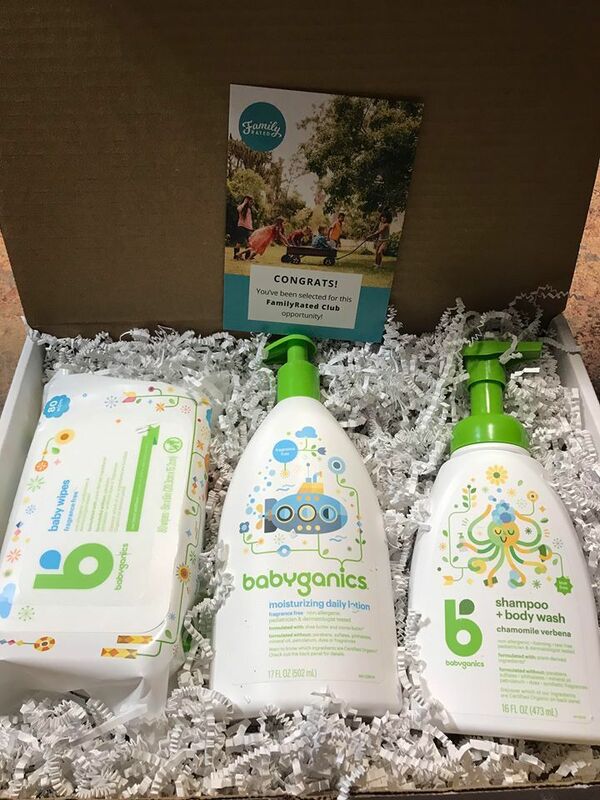 I received this product for free from Family Rated in exchange for my honest review. 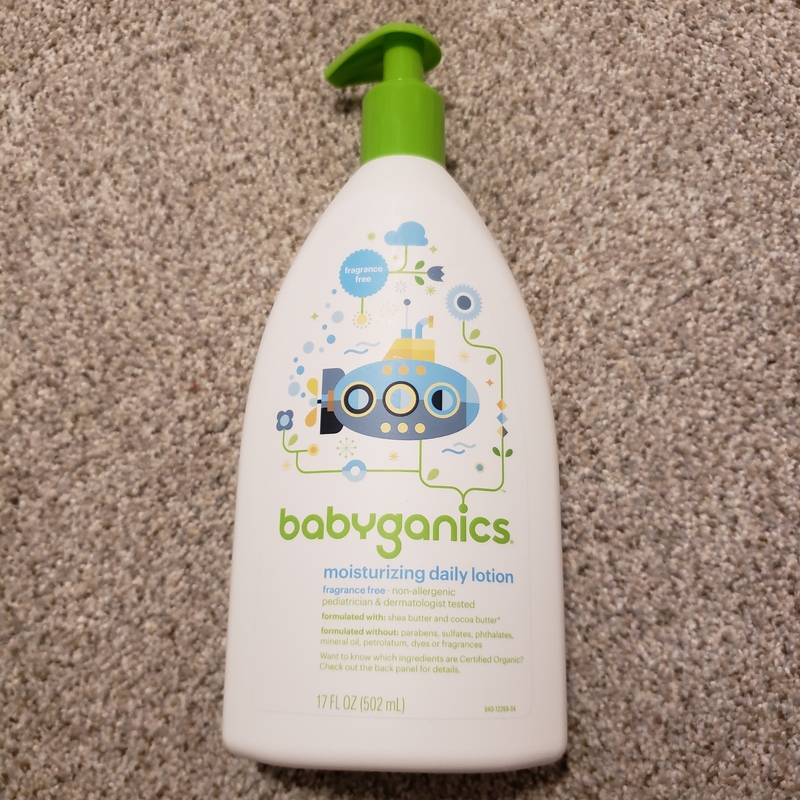 I loved using this Babyganics fragrance free moisturizer on my little ones. I noticed their skin felt soft and smooth after using it regularly. I absolutely love that is contains no fragrances. Babies (and people in general) do not need any perfumes on their skin, in my opinion! I thought the moisturizer felt good on the skin - no stickiness or tackiness! Would recommend! !